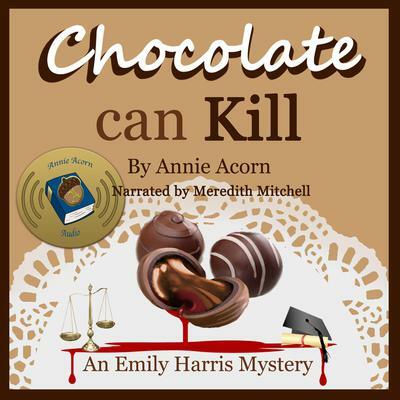 Annie Acorn is the pseudonym of a prolific, internationally published author, whose readership recognizes her mainly for her cozy mysteries and richly woven stories with a warm Southern flair. She is a founding member of From Women’s Pens, a cooperative of women writers, and is the owner of Annie Acorn Publishing LLC. Annie is the mother of two sons, one of whom is married to the best daughter-in-law in the world. She lives in the Washington, DC, area. You can friend her on Facebook and Tweet her @Annie_Acorn. She will respond to your email sent to annieacorn11@gmail.com.